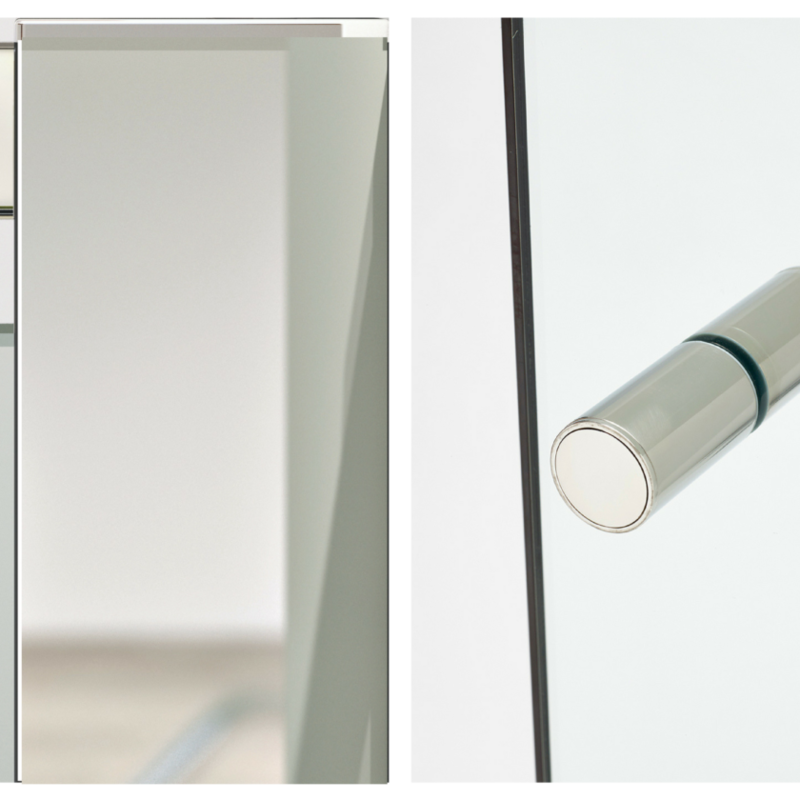 Stunningly minimal profiles, colour customisation and high-performing materials set the Matki-ONE Collection apart. 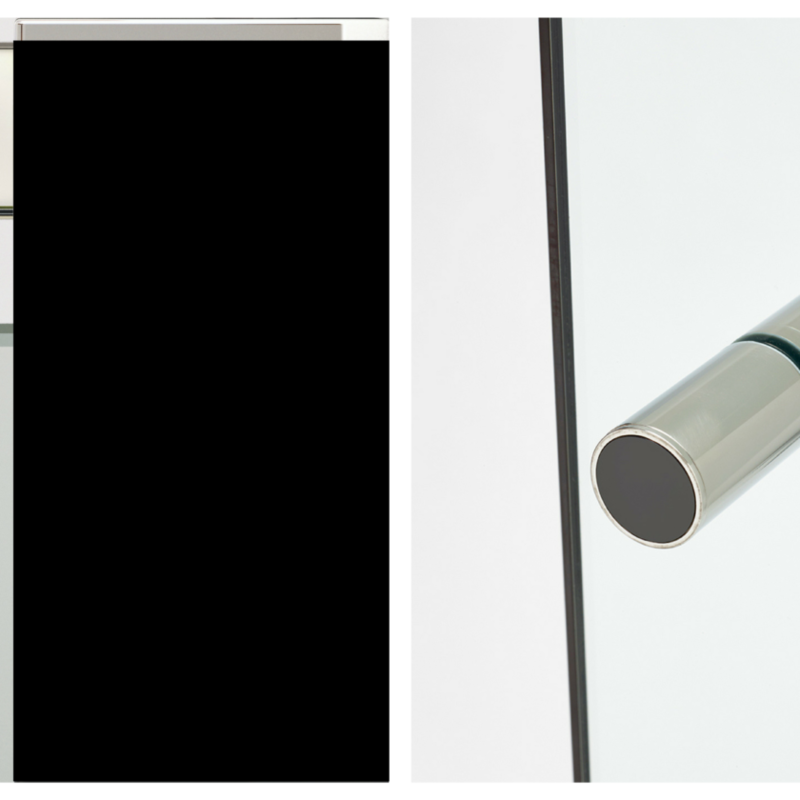 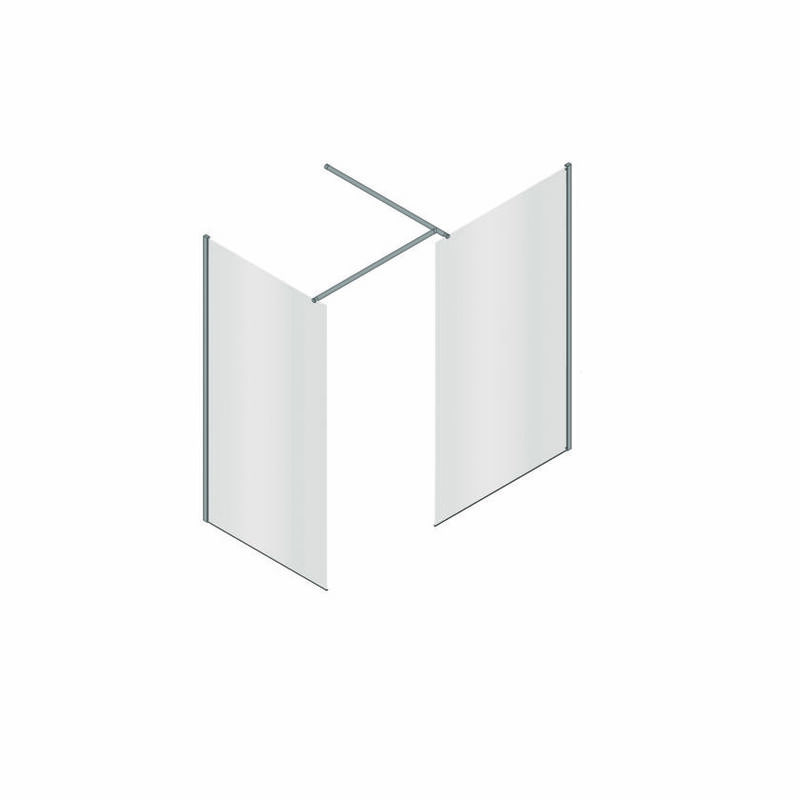 The Matki-ONE Pivot for Corner leads the way, complete with a robust Stainless Steel top track and a durable two-way Pivot door system. 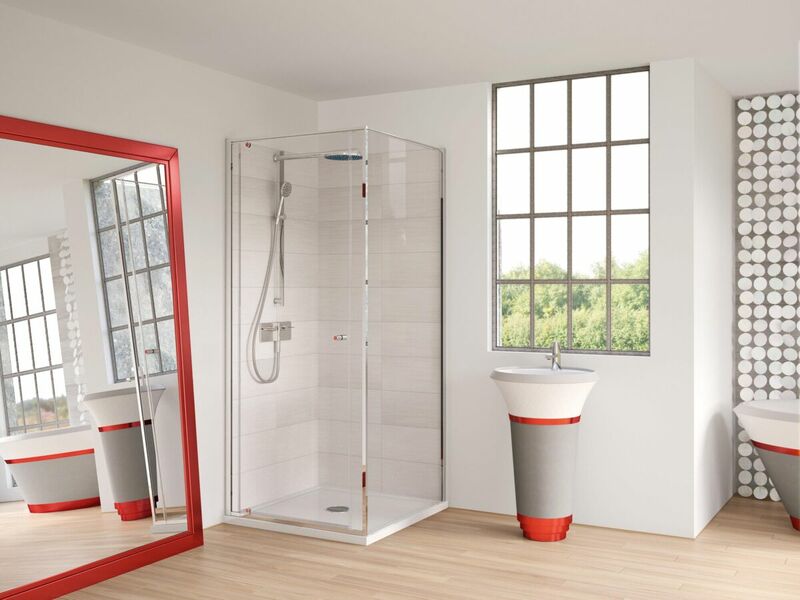 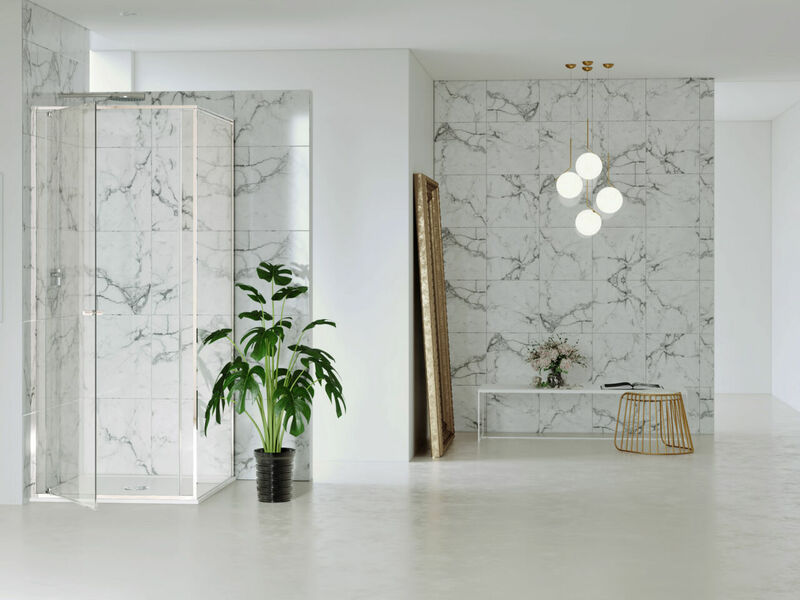 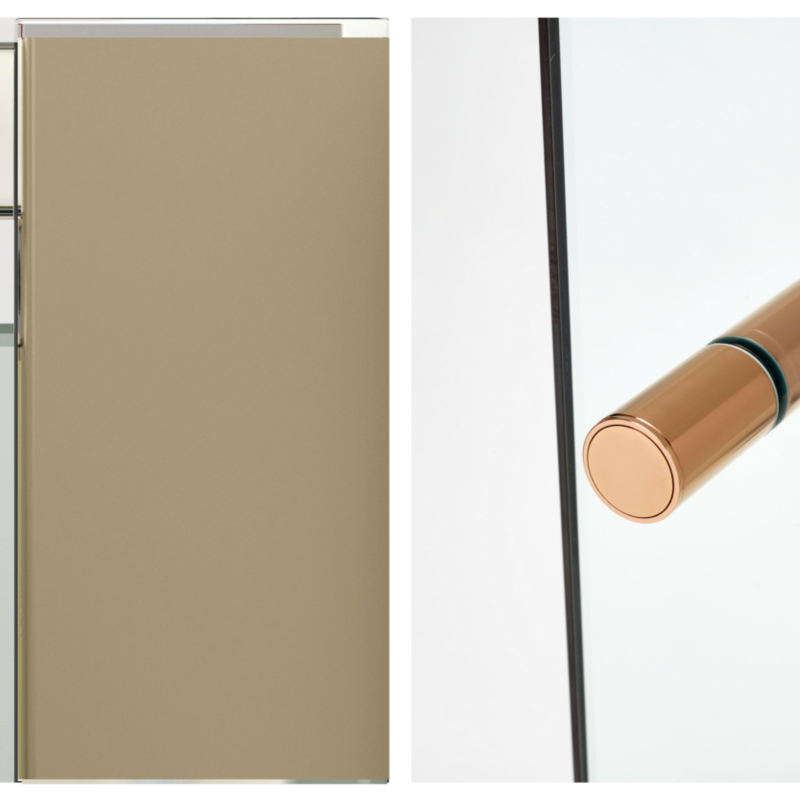 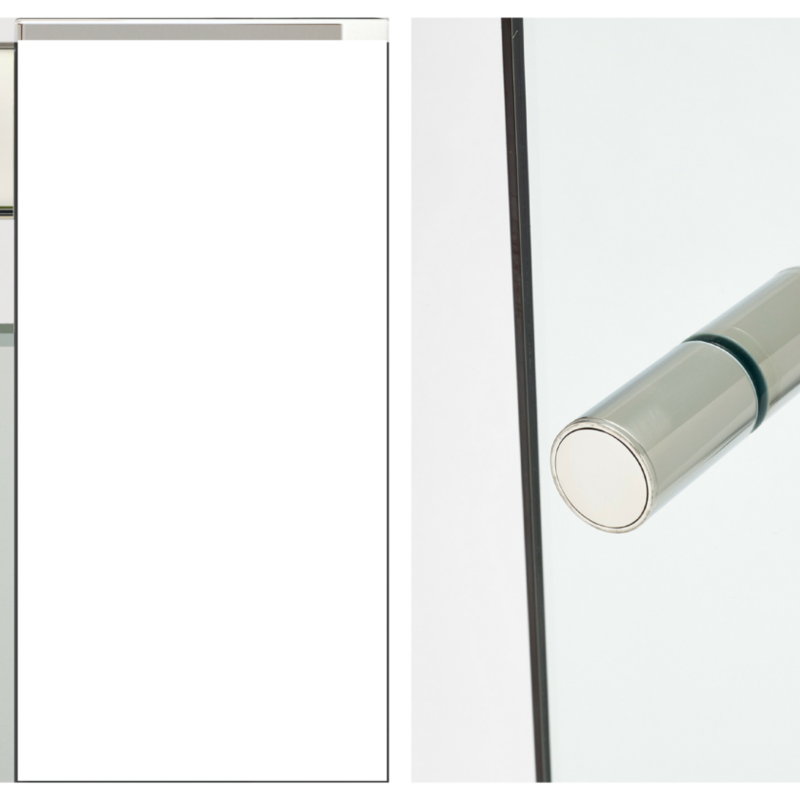 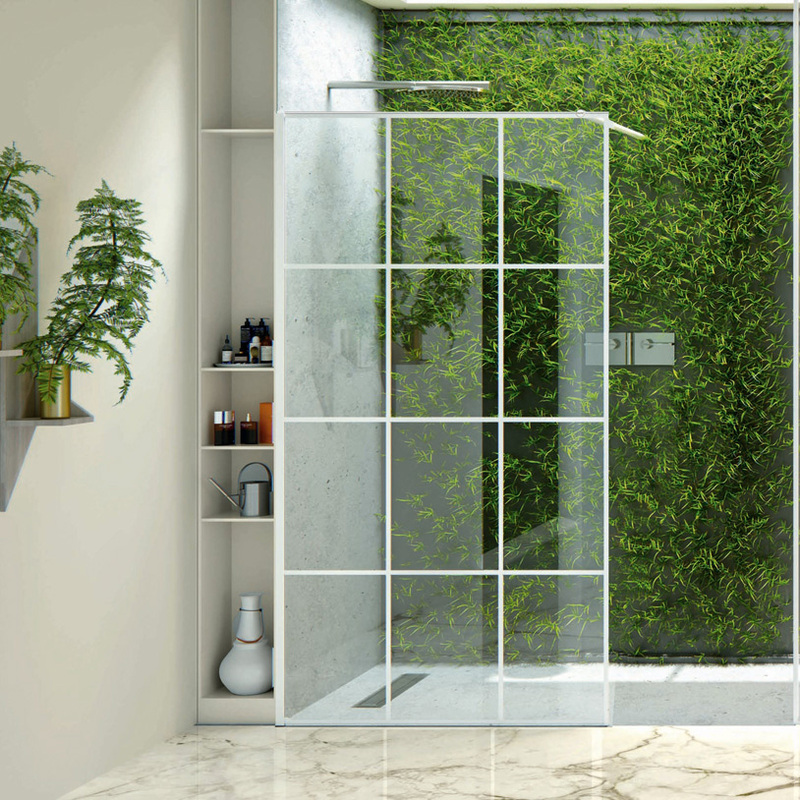 Frames, handles and circular disc details can be customised with a range of unique colour and metallic finishes; working to elevate the showering space with contrasting or coordinating touches. 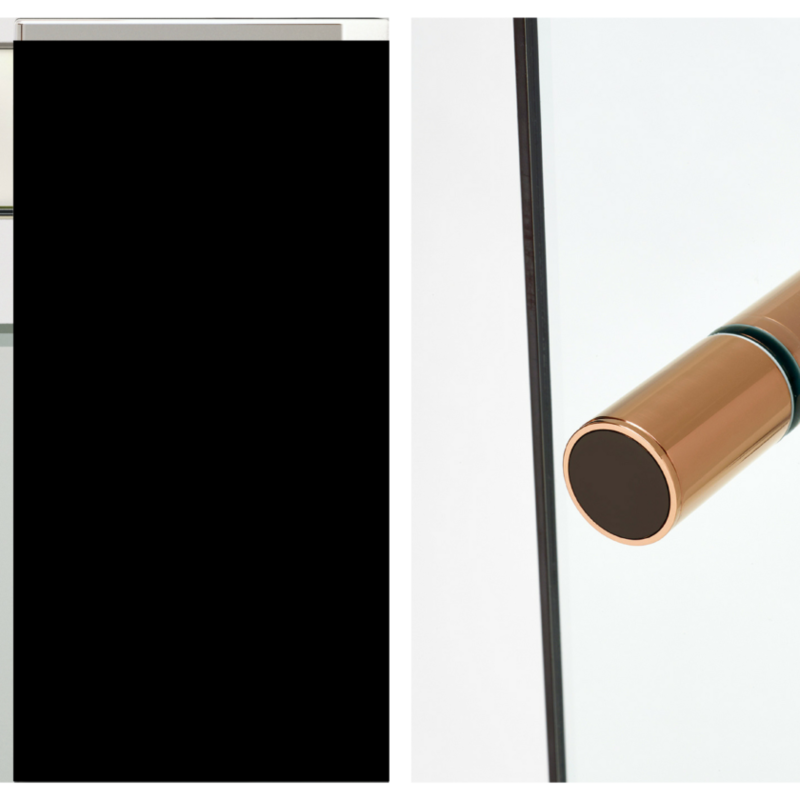 Disc Details available in Chrome, Brass, Copper, Black, White, Red, Blue and Green - please contact Matki for these special combinations.